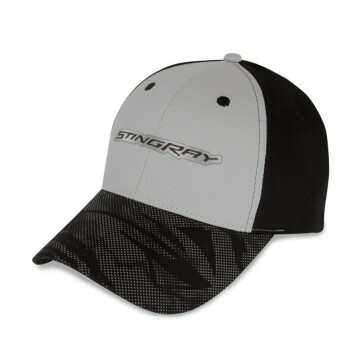 This structured cap is uniquely decorated for the C7 Stingray. 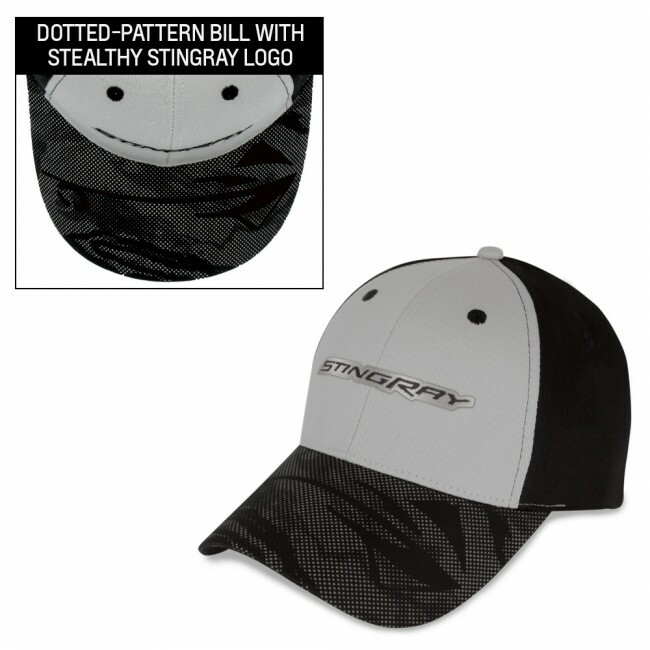 Dotted-pattern bill with stealthy Stingray logo. Stingray signature embroidered on front. 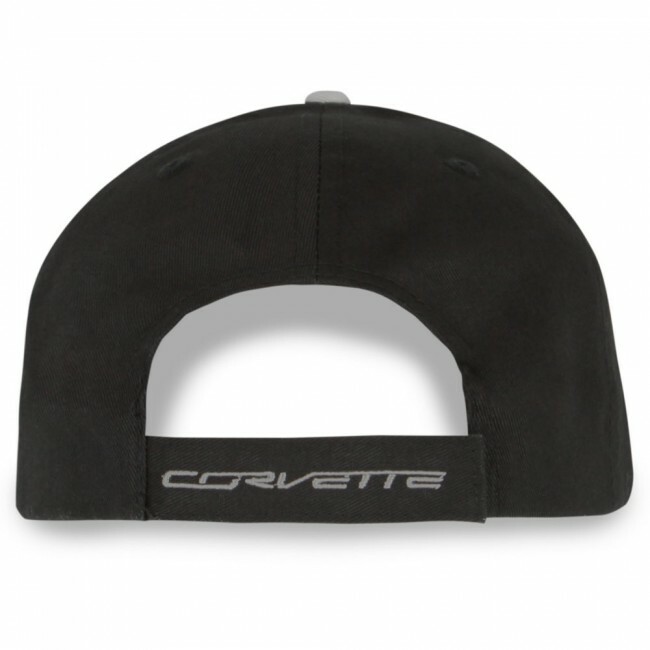 Velcro® back strap. Imported.